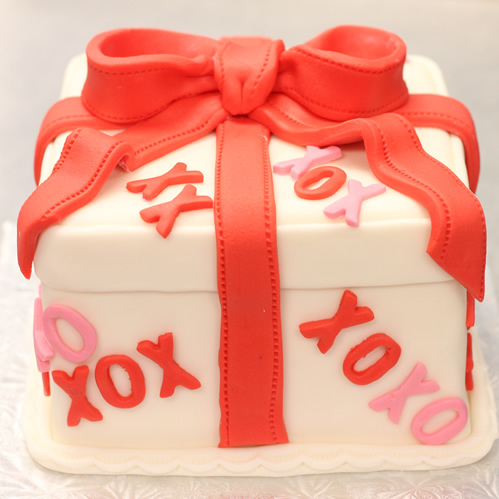 Whimsical Cake Studio Inc.: Be our Valentine! 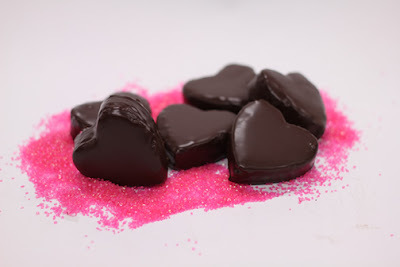 Whether you are celebrating Valentine's Day or not...YOU DESERVE A SWEET TREAT! 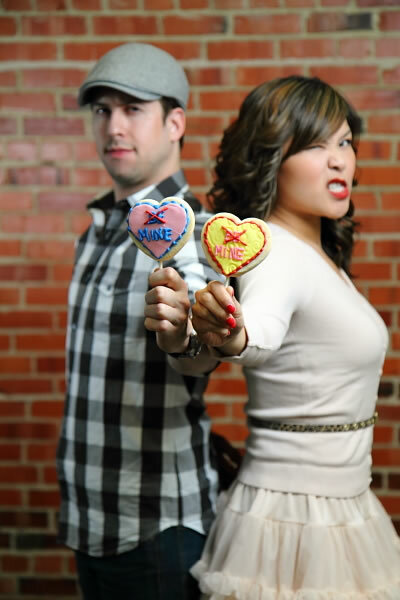 On Valentine's Monday the studio will be open from 10am to 6pm. 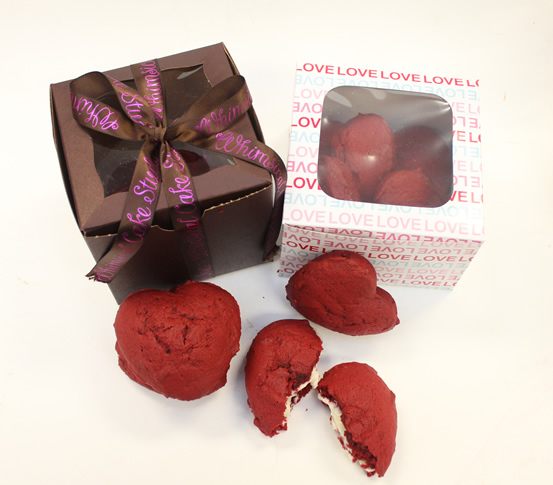 But....to make sure you get your sweets, be sure to PRE-ORDER and we'll have them all boxed and ready for you to pick up. Below are just some of the goodies we'll have available for preorder and in store in Monday February 14th. 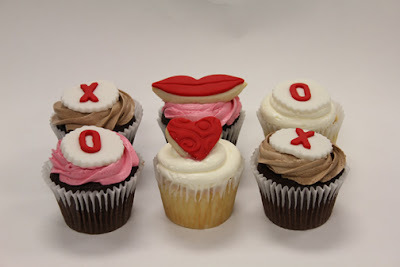 Kisses and more Kisses...give and you shall receive! 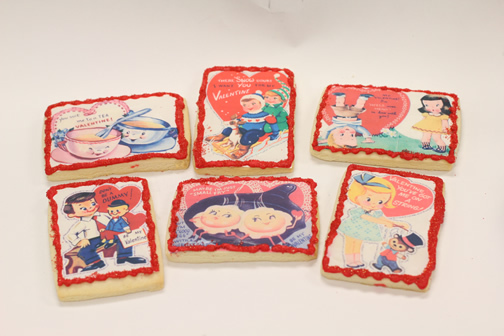 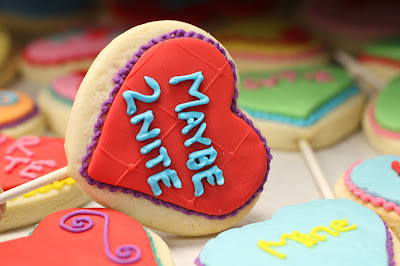 *We've also got an assortment of Valentine Themed sugar cookies in the studio. 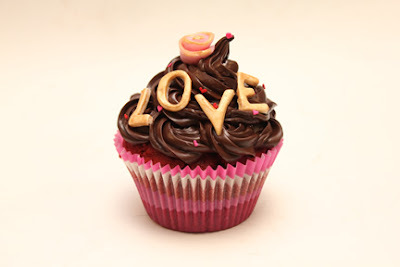 Nothing says I love Cupcakes, I mean YOU, like a JUMBO Cupcake! 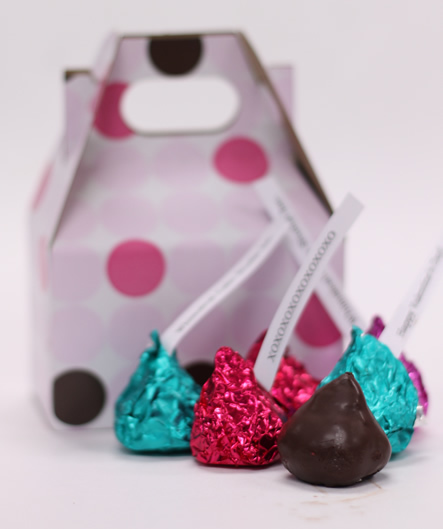 $7 each packed in a nice little box for gifting. All orders will be packaged in our pink and brown reusable bag.